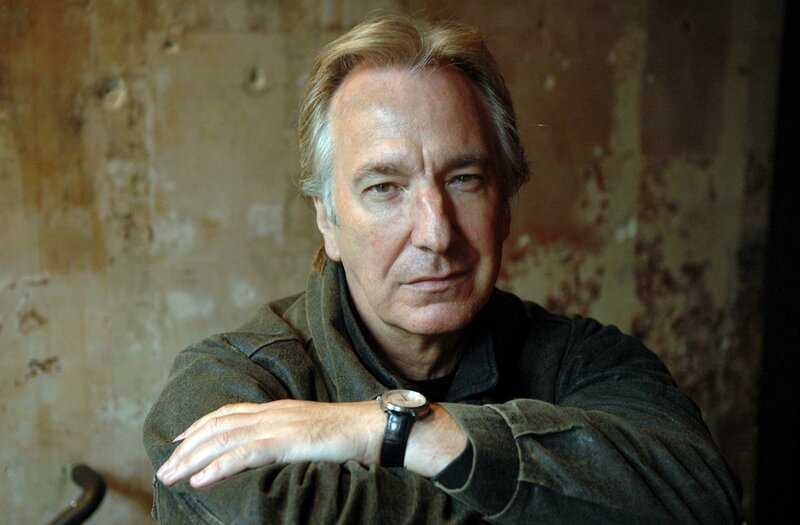 I just read of the sad passing of actor Alan Rickman at the age of 69 from cancer. It really makes me sad as I was a big fan of his work. He had such a presence, wit and dedication to his craft that is evident in his work. And no one can forget his mellifluous voice that was music to the ears. Although it is very sad news, I am choosing to remember the illustrious highlights of his career that will live on for years to come. May this truly great actor rest in peace.